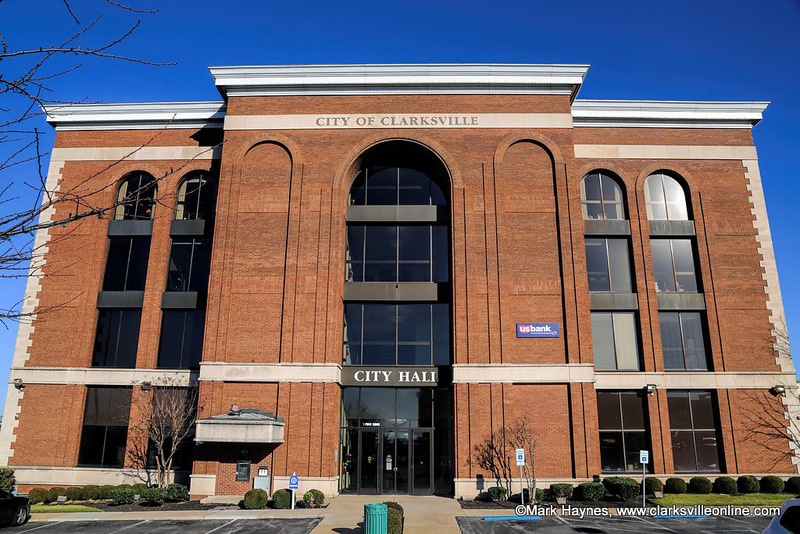 Clarksville, TN – The City of Clarksville Purchasing Department ensures that taxpayers’ money is spent properly by using a competitive bid process to purchase necessary products and services at the lowest possible cost. 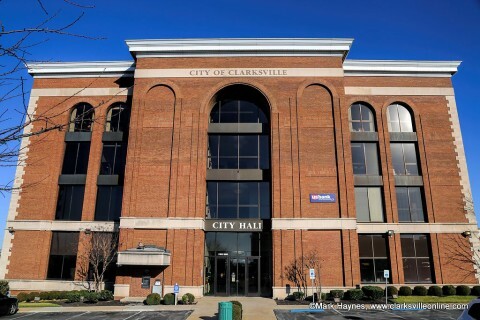 The Purchasing page on the City website — www.cityofclarksville.com/index.aspx?page=99 — is the place to look for City bidding opportunities. 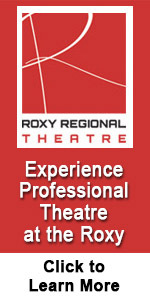 Here visitors will find an overview of the purchasing process and specific links to bid listings. Bids are opened in the Purchasing Department at 2:30pm local time on the date specified in the bid package, unless otherwise stated. 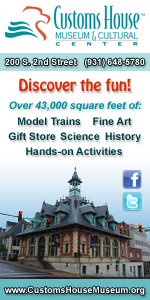 Bid openings are open to the public.